What Are The Target Groups Of Airwheel New Smart Products? Abstract: Airwheel pushed out its new products—R6, R8 and H3 in May 2017. Since ever Airwheel new products leapt to prominence at once. These new products are worth introduction and note. This time, the release of new product was far-reaching because the new products involved different fields and had an in-depth influence on future products. Since release, Airwheel new products leapt to prominence at once. Airwheel R6 and R8 lightweight trekking bikes are the favourites of city dwellers who work in the skyscrapers. Faced up with the small office room, they have to stand up with the small cubicle and spend one whole day in it. The electrombile is not in the least suitable for them, as it cannot be parked in the office. 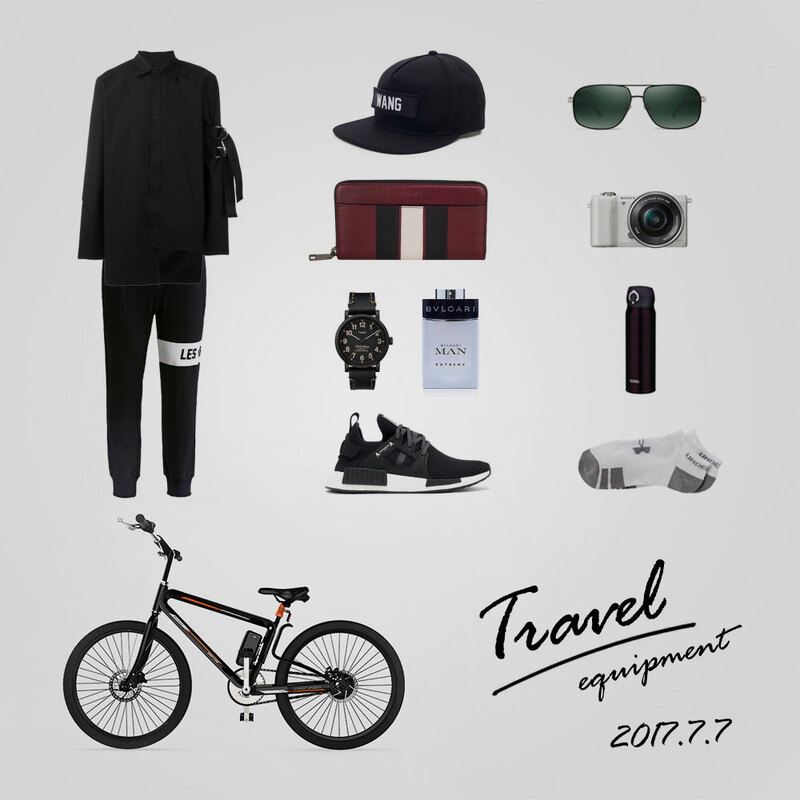 Airwheel electric assist bike is the opposite. Airwheel R6 has the ability to pack away, pressing one button to extend or contract it automatically. When it packs away, it can be took into the office building and stored under the office desk. It will not be in the way of other colleagues. For the R8, it is designed in triangular frame that is formed by a bending long pipe, with an aluminium alloy casting to lock the joint, leading to high performance of crush resistance. Combined with the 26 inch large wheels with special tread and excellent grip performance, R8 electric mountain bike is the best tools for the office workers to release pressure. 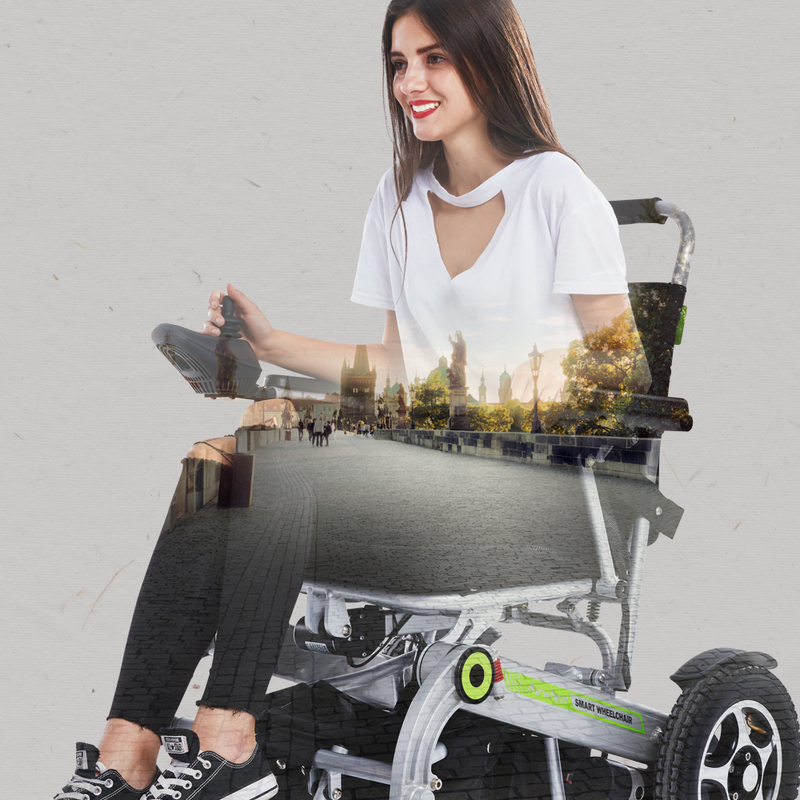 H series of smart electric wheelchair further extends the business line of Airwheel, with H3 as the founding model. It is designed for people who are wheelchair-bound and riders who are easily tired. It offers a soft and wide saddle to the rider. Although it has no shaft on Airwheel H3, the ease to steer does not scale down accordingly. On the contrary, H3 folding electric wheelchair is easier to steer than previous models thanks to the four wheel design and intelligent joystick controller. Also, H3 adopts the dual mode of ride. With the dual mode of ride, the rider can steer it by hand (labour) or by electricity. In summary, these new products are catching to the public and a vogue for these new products is coming into.